Register now for this year's Texas Collaborative for Healthy Mothers and Babies Summit. The 2019 Summit is being held January 29-30, 2019, at the AT&T Executive Conference Center in Austin, Texas. 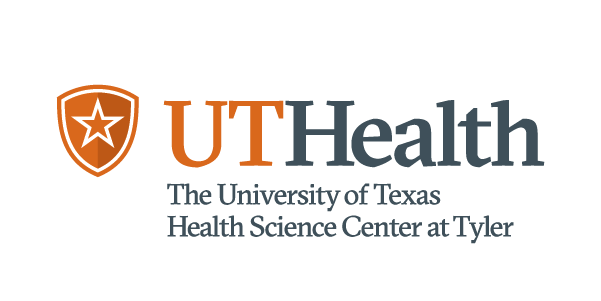 The event will provide Texas clinicians, hospitals, advocates and other stakeholders an opportunity to learn about issues and initiatives related to the health of mothers and babies, including maternal safety in Texas. The agenda is online at the TCHMB website. Registration fees for this year’s event include breakfast, lunch, conference parking, and refreshments both days. We look forward to your participation at this exciting event as we identify ways to improve the care and health outcomes for mothers and babies in Texas. If you have any questions, please contact Susan Onion, Event Planner, either by e-mail sonion@utsystem.edu or cell phone (512) 636-2835.